Are you looking for quiet, private living where you will feel right at home? 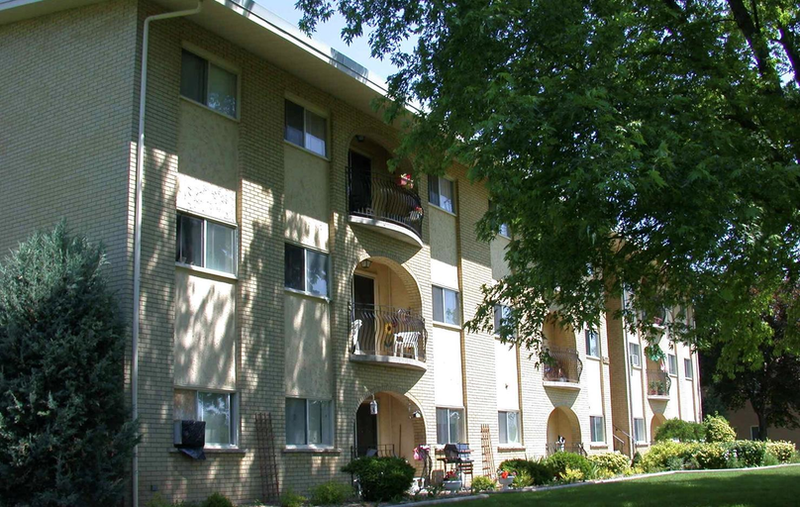 Parkside Place Apartments is the perfect place for you. Parkside Place is an excellent location for professionals who work in North Waterloo. Located close to Conestoga Mall, Albert McCormick Community Centre, and Waterloo Public Library. Parkside Place is surrounded by natural areas where you can enjoy the many trails, including the Waterloop Trail which encircles the city of Waterloo. If you are a runner, you can map your run on the 2.2-mile Sugarbush Route which is right off of Parkside Drive. Inside Parkside Place Apartments you will find bright, spacious, professionally maintained units, with large, sunny windows. Residents also benefit from a conscientious building manager who is available to help when needs arise. If this sounds like the perfect fit for you, don't hesitate to make Parkside Place your home. Contact Williams and McDaniel to book your tour today.